Without getting more overwhelmed, confused, or wasting time on things that don’t work! 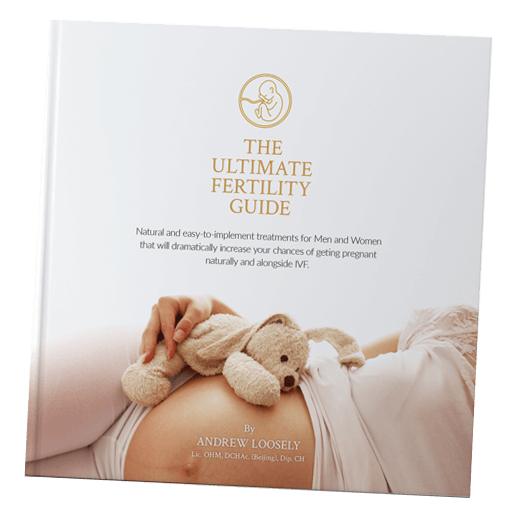 Grab a FREE Copy of my Ultimate Fertility Guide, and Start Your 3-Steps Today! 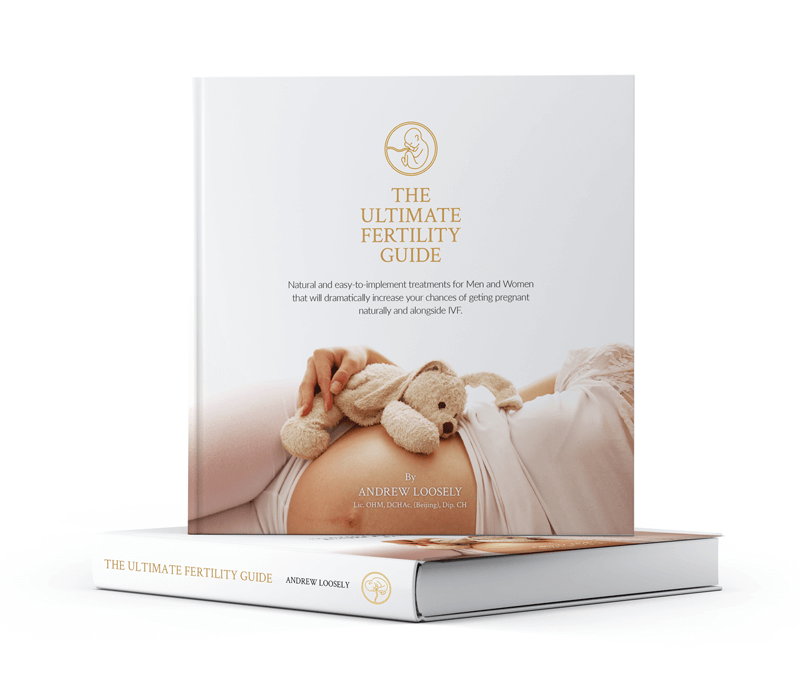 Grab a FREE Copy of my #1 Fertility Guide, and Start Your 3-Steps Today! 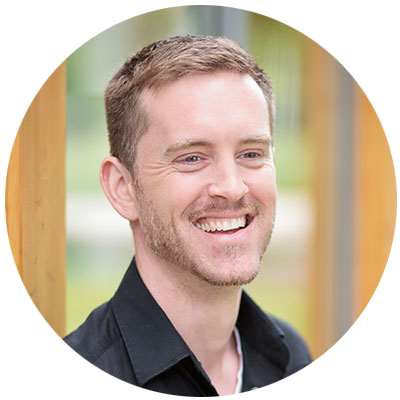 And over the past 20-years I’ve helped thousands of people around the world to enhance their fertility, to create the healthy babies they dreamed of – all with my 3 simple but effective steps to pregnancy, that you can now discover too! Grab a FREE copy of my #1 e-book above, and transform your fertility journey into 3 simple, effective steps – without wasting any more time on things that won’t work! Trying to discover why you’re not getting or staying pregnant can be really overwhelming! Even more so when you’re doing all the normal ‘fertility treatments’ such as: taking supplements, eating healthily, exercising and generally working on getting more fertile, and yet – still no baby. If you are like most of my clients, you may already be familiar with the many options available, on and offline, to “treat your fertility”. It seems everywhere you look, there’s a product, treatment, or solution of some kind, all offering to ‘fix your fertility health’ and help you have a baby. Deciding which are the right ones for you is often the hardest part of this journey, and for many people the focus is on the wrong thing. I’m here to show you the right areas to focus on! Not this exhausting recurring pattern of disappointment. Right now you probably feel stuck in a cycle of doing everything you can, failing to conceive, feeling deflated, and then stressing about what to try next. The harder you try the worse you end up feeling. This journey is likely affecting your day-to-day life, emotions, confidence, finances, relationships, and most importantly your well-being. At times you might even feel like giving up completely. and to find it, you first need to know what the problem is! Claim your free guide to discover the 3 things that could be stopping you getting or staying pregnant, and what you can do about it. It’s doing so for a reason. For conception to occur, nature requires you to have high reserves of stored energy, nutrients, and other vital substances to support your reproductive system, and nurture a pregnancy. If any of these levels are decreased, then your body reduces reproduction temporarily (lowering your fertility), until these levels are restored. If you’re having difficulty getting or staying pregnant, then somewhere in the complex system that is your body, there’s an imbalance – even if you feel healthy and even if you’re experiencing ‘Unexplained Infertility’. And if you have been diagnosed with a physical issue such as: PCOS, Endometriosis, Cysts, Polyps, Fibroids, Irregular Cycles etc – then there is an underlying imbalance that is causing these issues to present themselves. To find the right solution for you, we first need to discover what the problem is. 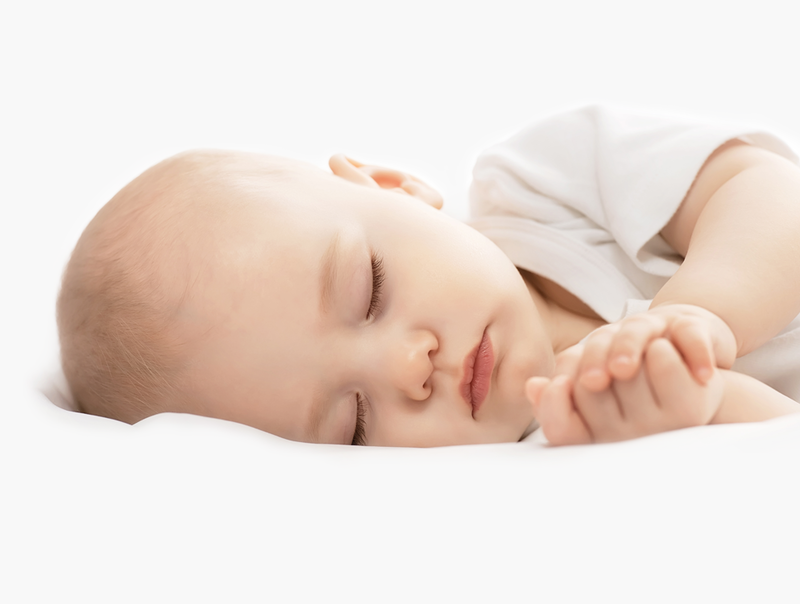 Your lowered fertility is a signal from your body telling you something is out of balance. This imbalance is unique to you – and before you try to treat it, you must first find out what it is. Then you can find the solution to having your baby. My approach is based on the Chinese Medicine Fertility system: one of the most knowledgeable and highly used natural healthcare systems in the world, for understanding and enhancing fertility health. I’ve taken this ancient knowledge and integrated it with modern fertility methods, and the latest fertility research and discoveries. This has allowed me to successfully help thousands of people all over the world to transform their fertility health, and create their families. I’ve created a 3-Steps to Pregnancy system, that allows me to strategically work through the most important aspects of a fertility journey. When carried out correctly, you first find the root issue that’s stopping you having your baby, and once this is known you are able to choose the right solution! First we need to discover WHAT is stopping, or sabotaging your chances of conception, and WHY you’re experiencing this. We help you to get to the root of what’s causing your delay. Then we’ll design a clear roadmap and strategy to navigate your journey, so you know: Which treatments to do; when to do them; and how long to do them for. IVF is also discussed at this stage. And finally we’ll use the best natural treatments, correct fertility diet, and right lifestyle choices, to help you tranform your fertility for natural or assisted conception and pregnancy. Get yourself fully prepared for natural, or IVF conception and pregnancy? Create a step-by-step plan of action and structure, so you know what to do at each step of your journey? Become super fertile with the best natural support and treatments? Build up your confidence in your ability to conceive? Clear away all the overwhelm, anxiety and negative thoughts? And finally feel like you’re heading in the right direction to have your baby? Following the wonderful experience of becoming parents to our beautiful daughter with Andrew’s help, it was an easy decision to go back to him for assistance with baby number 2! Nine months later, we were welcoming a beautiful, healthy baby boy to our family… Once again we attribute this largely to the programme that Andrew devised for us. So, after being told that we would not be able to conceive naturally, within two years we have two healthy, beautiful children thanks to Andrew! After trying to have a baby for one year we decided we might need some help, and having heard about the intrusive nature of medical intervention we were keen to go down a more natural route. After just 3 months of treatment we fell pregnant, and Andrew’s support continued throughout my pregnancy… I can’t be anymore grateful to Andrew and the team at Natural Fertility Expert for helping to transform a particularly sad time of my life, into an amazingly happy one! What has your path to parenthood cost you so far? For many people it’s not just financial, but emotional and energetically too! If you’re feeling tired and a bit lost: it’s time to try something different. Let’s get to the root of the problem and create a well thought out, holistic plan of action to increase your chances of having your baby.